Y’all it’s almost Christmas! 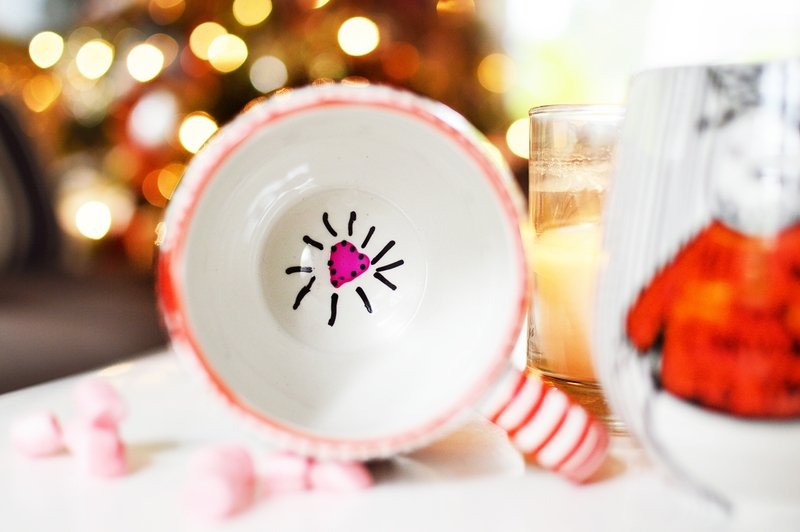 Seriously I feel like I made these DIY Coffee Mugs a week ago. Welcome to my world! I can’t quite grasp Christmas this year. Maybe because it still sorta feels like Summer-ish / Fall-ish here in Louisiana. I mean come on mother nature, can you give us like 4 days of snow? It’s not too much to ask of you. I just want to wear some scarves for a few days without my neck getting hot. Which brings me to the subject of why stores in Louisiana even sell scarves. However it’s quite funny when you go into a store here and a mannequin is dressed with a scarf and tank top.. Insert WTF here. Speaking of Mannequins. Are you totally loving this new fad all over the internet where everyone stands still (minus the people who blink every now and then) and pretends life is at a dead stand still? I know I am. Shoot’s, it’s better than that whole “plank” fad that went around a few years ago. I think THIS ONE is my favorite so far. I mean you can be in the WORST mood ever and once you watch this you will wish there was more, or you will wish you were in that front row. Either way I bound and determined to do one and you can bet I will get creative. Stay tuned. I think my DIY Coffee Mugs would work perfectly in a mannequin challenge. Today I wanted to share with you a really fun tutorial I did last year for I Love to Create. I am always down to wear an ugly sweater and I wanted to make sure my mugs had the change to do the same thing. Click on the link below for the FULL TUTORIAL. 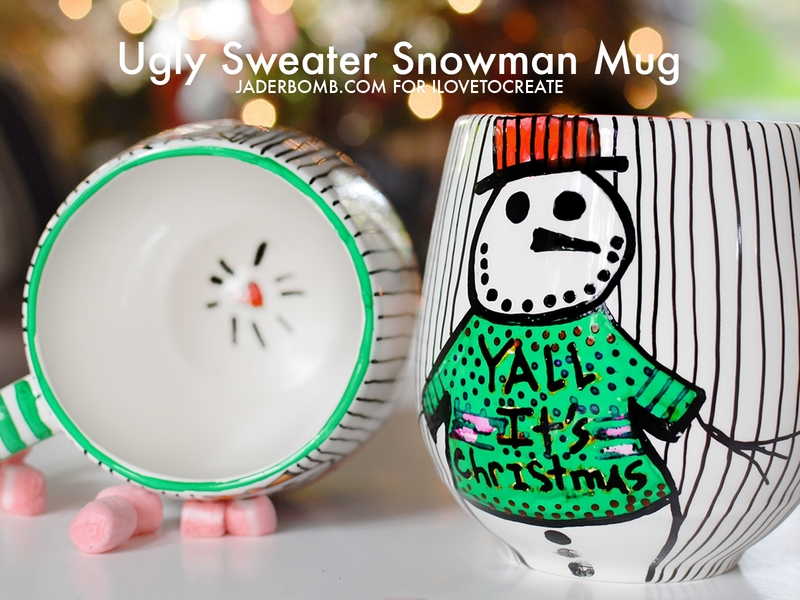 I won’t give aways the deets but I will tell you that anyone can create fun mugs. These can be for yourself or for a friend. Either way they are the perfect gift! 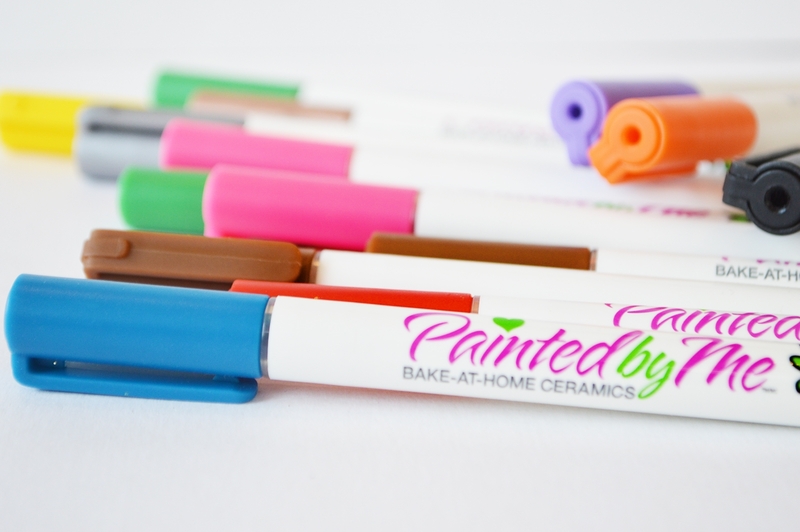 I will say that the ceramic markers below are by far the best I have ever used. No, I am not getting paid to say that (well technically I am but…) I am very serious. These would look great next to your mugs! OH SNAP! I almost forgot to tell you about my Dream Tree Challenge for Michaels. Every year I am honored to create a beautiful tree and this year I went all out! Wondering what theme I went with? You hoping I tell you right now huh! NOPE, haha! Click HERE to see my beautiful creation… I am still in love with last years tree but I am totally digging the beauty of this years. ♥ I have some exciting news about a company I will soon be working with. I will be sharing soon so be on the look out! 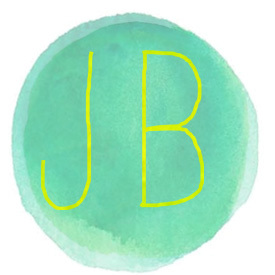 ♥ Have you seen all of my new designs for my Boho Jewelry? ♥ Did I tell you that I love you lately? I know I have been a little “MIA” lately on here but girls and boys I am back. ♥ In the next day or two I will have a really rad project involving GLITTER AND CANDLES. Did I give too much away, haha! I’m not to much into glitter,candles aand such. but you seem to e a pretty square person,not as in mundame or witless but as in solid. i have some (a dozen) ceramic cups with stencil under the glaze. how would you stencil or paint this so as to cover all the logo.